Nicolas Day was born in Surrey, England, and came to Australia at the age of ten. His interest in natural history and drawing has seen him conducting art classes around Australia, and his artwork has featured in Field Guide to the Birds of the ACT (with McComas Taylor, 1993) and Birds of the Solomons, Vanuatu and New Caledonia (with Chris Doughty and Andrew Plant, 2000). He was the natural history artist for the 1997 Raine Island expedition and has been on field trips to the Outer Hebrides and Macquarie Island in the subantarctic. 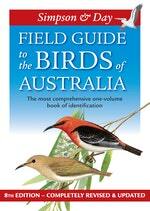 He is currently an illustrator for the multi-volume work Handbook of Australian, New Zealand and Antarctic Birds. Nicolas regularly contributes illustrations for publication, and works to commission. 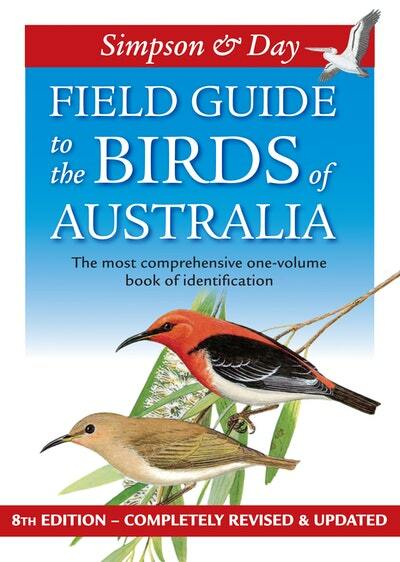 The most comprehensive one-volume book of identification that shows all Australian bird species. Be the first to find out about Nicolas Day.